First, another segment in our Your Money Matters series. We continue our conversation with Aziza Gary from MECU about payday loans. 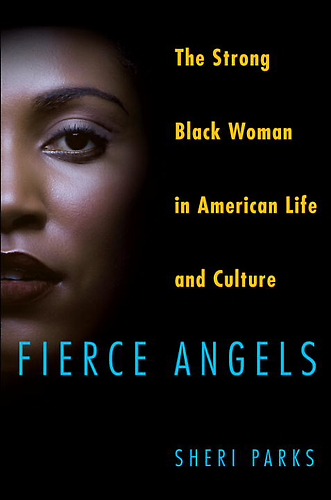 Sheri Parks joins us to talk about her new book Fierce Angels: The Strong Black Woman in American Life and Culture. In the book she takes on the history of the idea of the “strong black woman” and looks at what it means for contemporary women. She is Associate Professor and Co-Director of Graduate Studies in the American Studies department at the University of Maryland, College Park. Joining her in the studio is Dominique Stevenson, Director of the American Friends Service Committee. She is featured in the book Fierce Angels. For a preview of Raising Dragons, the children’s book mentioned by Sheri Parks, click here.